janina (Homepage) wrote: How sweet....but, paolo, it is a crab, not sea snail! Great DOF and POV. Wonderful! Marie (Homepage) wrote: superbe ! Stacy (Homepage) wrote: HA! 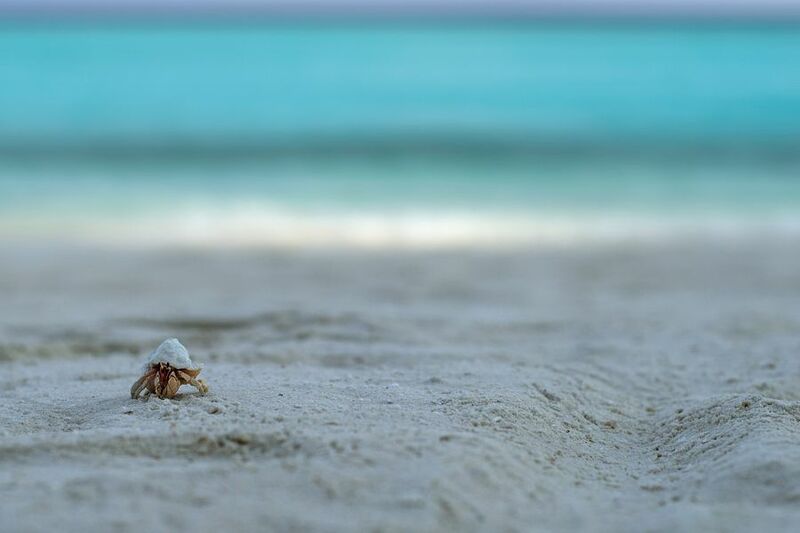 Love the little guy on the beach, great photo! tom (Homepage) wrote: Wonderful shot. Love this lonely walker on the beach. buntagphoto (Homepage) wrote: What a nice life of solitude. Arnd (Homepage) wrote: Skillful use of negative space, Paolo. Love the blue gray color palette.